ORANGE COUNTY, Fla. - A 53-year-old was killed early Tuesday in a crash on Disney property, according to the Florida Highway Patrol. 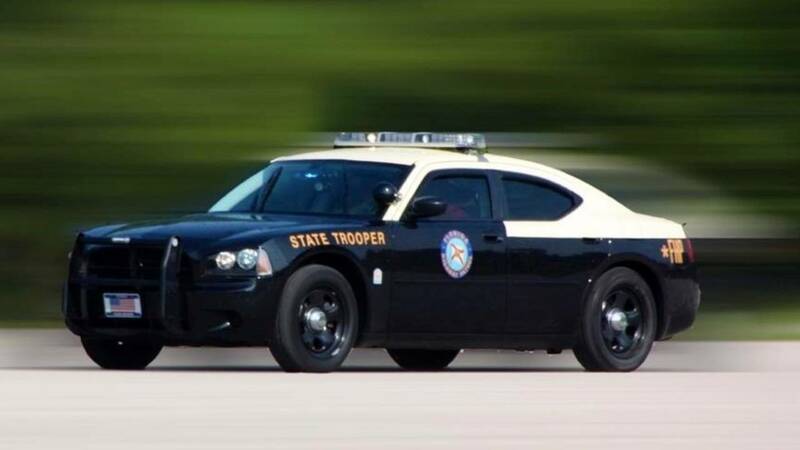 Troopers said Mark Lai, of Orlando, died in the crash, which was reported at 1:30 a.m. on Bonnet Creek Parkway at Overpass Road. According to the FHP, Lai was driving a 2002 Dodge Neon east on Overpass Road and ran a red light. The front of a 2002 Chevrolet pickup truck, driven by a 28-year-old Clermont man, struck the left side of the Neon, troopers said. Lai was pronounced dead at the scene, according to the FHP. The pickup driver was not injured. A GoFundMe page has been created to help support Lai's family.